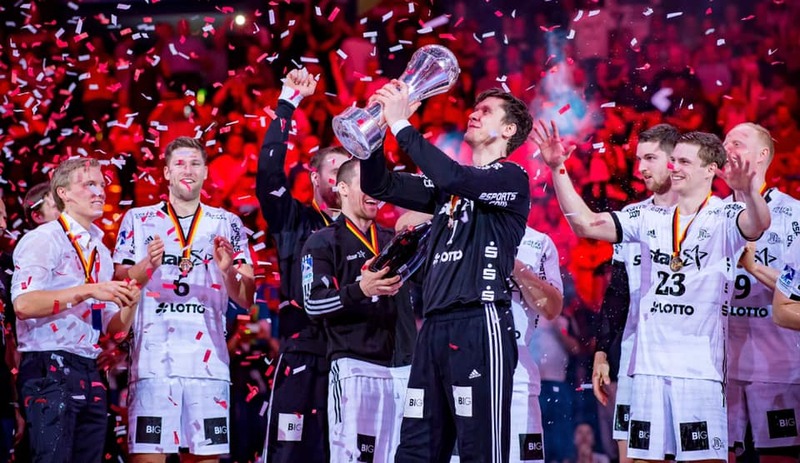 THW Kiel celebrate the new trophy in the last months of Alfred Gislason’ era. The “Zebras” won REWE German Cup 2019 by beating SC Magdeburg 28:24 (14:13) at the final clash in Hamburg. The hero of the match was Danish goalkeeper Niklas Landin with 20 saves. 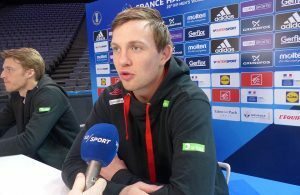 The legendary club from the German north is still in the race for two trophies in DKB Bundesliga and Men’s EHF Cup in which will host Final4 event.